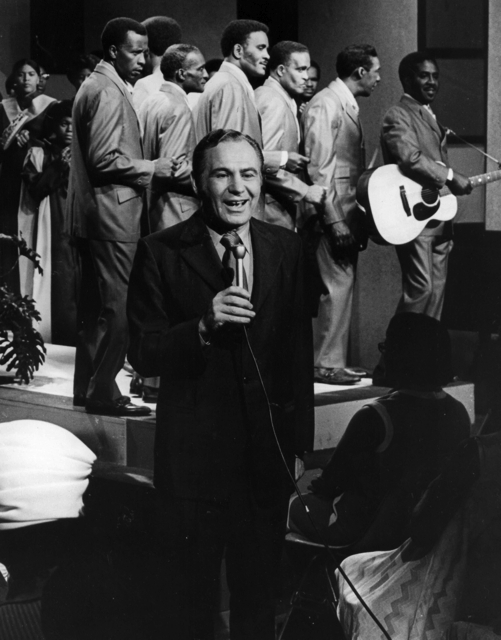 Long before the days of Bobby Jones Gospel, Sid Ordower hosted a groundbreaking gospel music television program that aired from 1963 to 1984 on WLS Channel 7 in Chicago featuring some of the biggest names in gospel called Jubilee Showcase. 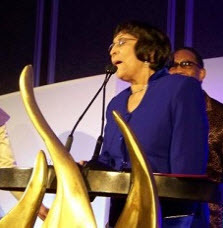 The Emmy Award winning weekly show will celebrate its 50th anniversary during a Public Broadcasting System (PBS) Pledge special on WTTW, the Chicago PBS affiliate, on October 10, 2013 at 9 P.M. CST, then began to air nationally on PBS stations throughout the United States beginning in December 2013. 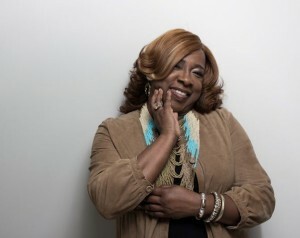 Atlanta’s Monica Lisa Stevenson makes a splash with the release of Live In Atlanta on May 14th. 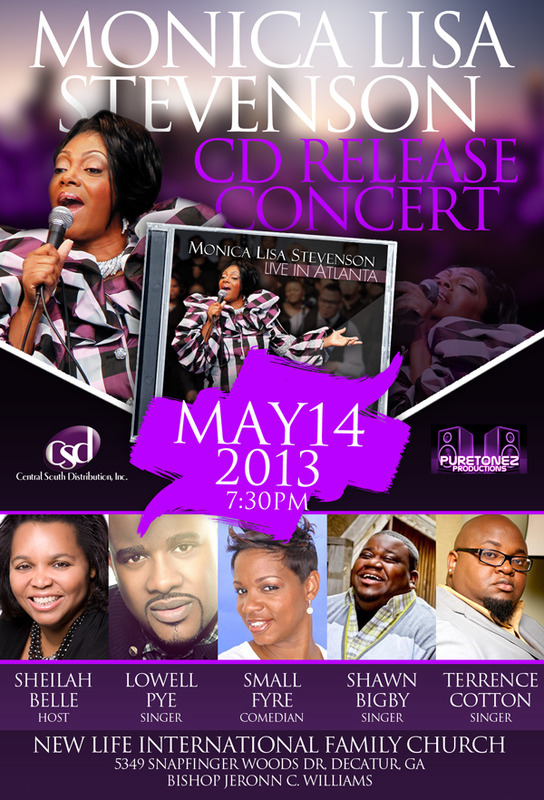 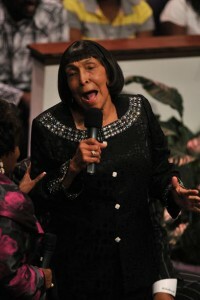 Live In Atlanta is Monica’s first nationally distributed CD releasing exclusively through Central South Distribution. 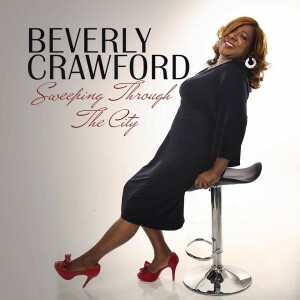 Right There is already making impact at radio and the CD also features a memorable performance with Chicago’s Angela Spivey on Hold On. 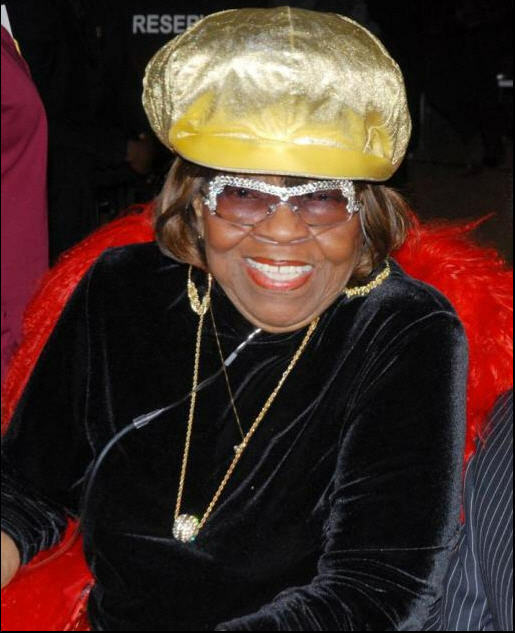 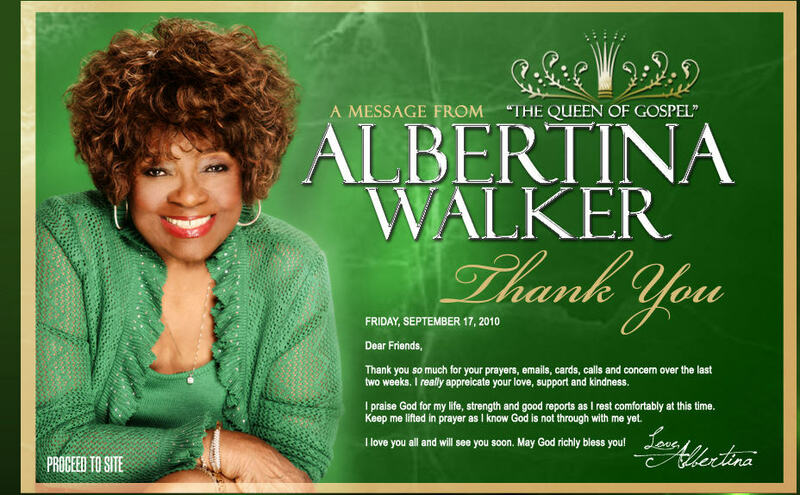 The CD also features Monica’s cover of Lord Keep Me (Day by Day) popularized by the late Albertina Walker and the Caravans. A CD Release concert will be held on the evening of May 14th featuring appearances from Lowell Pye, Shawn Bigby and Terrence Cotton. Thursday, December 27, 2012 – 7:00 P.M.